Directed by Len Wiseman. With Kate Beckinsale, Scott Speedman, Bill Nighy, Tony Curran. 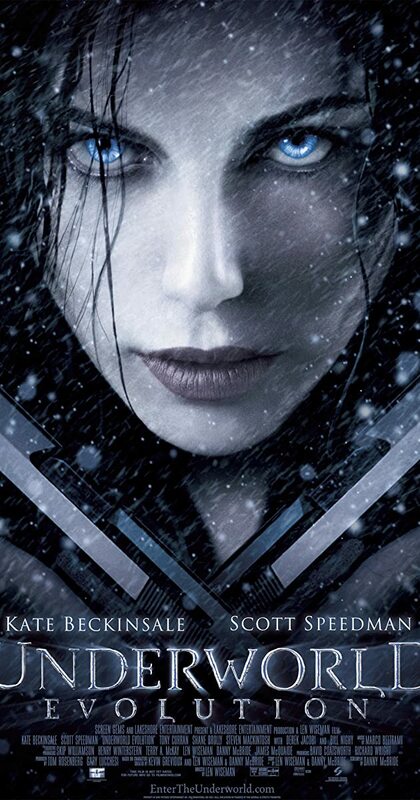 Picking up directly from the previous movie, vampire warrior Selene and the half werewolf Michael hunt for clues to reveal the history of their races and the war between them.